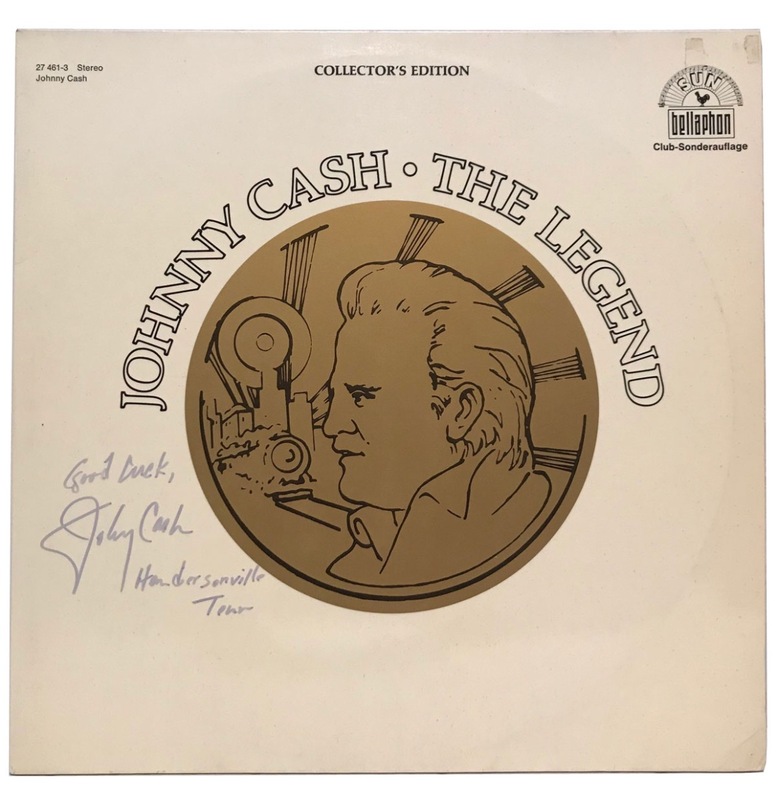 Johnny Cash Collector's Edition LP 'Johnny Cash - The Legend' gesigneerd door Johnny Cash "Good Luck, Johnny Cash. Hendersonville, Tenn." 2 LP set. 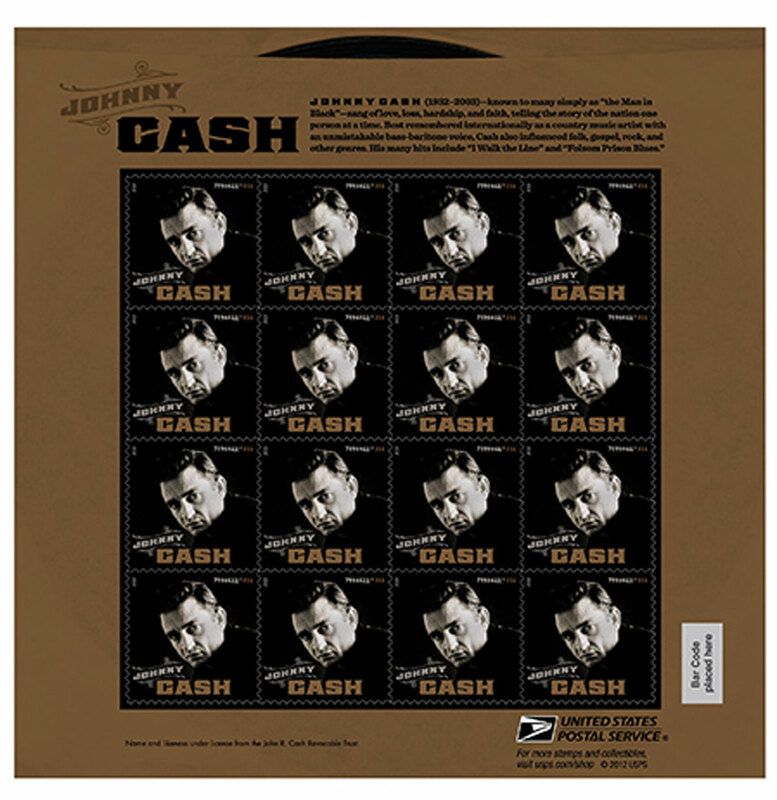 Geweldige postzegelvel met Johnny Cash op elke postzegel afgebeeld. Buiten dit bevat de voorkant ook een geweldige afbeelding van Johnny. Het postzegelvel bevat 16 postzegels, als je echt van Cash houdt is dit een fantastisch item om te hebben! Formaat 6 x 8 cm These universal helpers transform every refrigerator, every extractor hood, just about every metallic surface into a bulletin board. They even look great doing it. The versatile images take up successful themes of our Nostalgic-Art collection. Little tin-plate signs so to speak. There is absolutely something for everyone. The size of the magnets is 6 x 8 cm. The image surface is made from four-colour imprinted, sturdy sheet metal. With its powerful holohedral magnet on the back they can be used to hold several notes at ones.